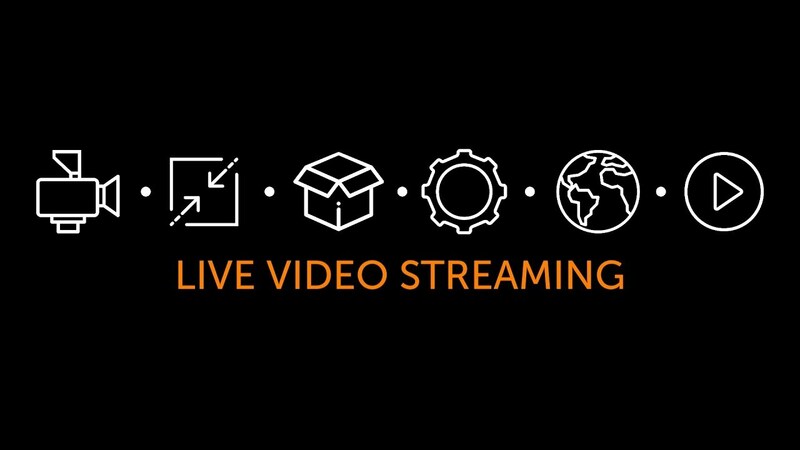 Live video streaming means taking a digital video signal and transferring it live online to multiple players all over the world. Here we explain the process from camera to playback. Each step can be achieved using products from Wowza Media Systems.